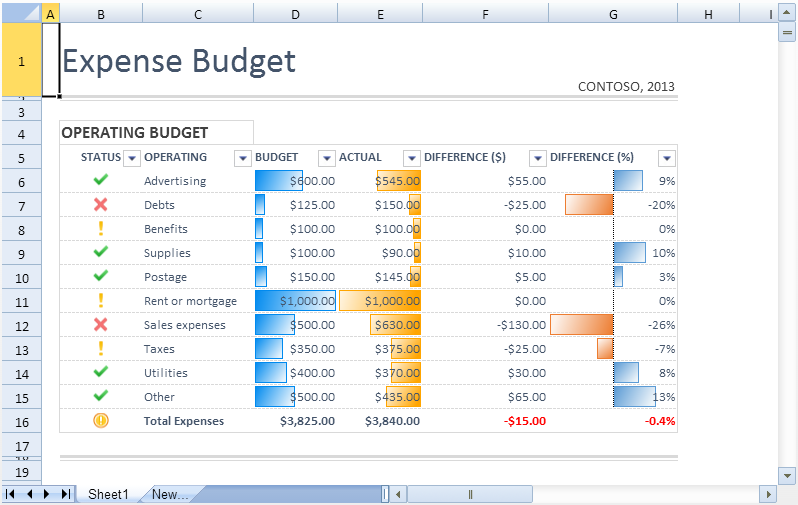 Excel file import and export within SpreadJS became available in the 2013 v3 product release. You can use the Excel Import and Export service to import and export Excel files into the SpreadJS widget. While the service resides on your application server, SpreadJS may be used to upload an Excel file and import a file, all while a preserving its formatting. Interact with the data in SpreadJS from within your application, and then export your spreadsheets to an Excel file for portable distribution to your users. SpreadJS supports the current versions of Excel as well as multiple Excel file formats, including Excel (2007 – current XLSX), Excel 97 (XLS), comma-delimited (CSV), and text (TXT). To use this service, we provide a setup which will help you to install the service, you only need to click one button, the setup will deploy the service to the local IIS service automatically. Here I’d like to introduce how to deploy and configure the service and show you how to use the service in an application. First of all, there is ExcelIO.msi file in the SpreadJS package; you will use this file to install the ExcelIO service onto the server. Note: please make sure ASP.NET 4 and IIS 7 are installed before your run the setup. For more details on platform requirements please read help doc here. The next step is to click the install button, and the setup will create the web service under the default site in IIS automatically. 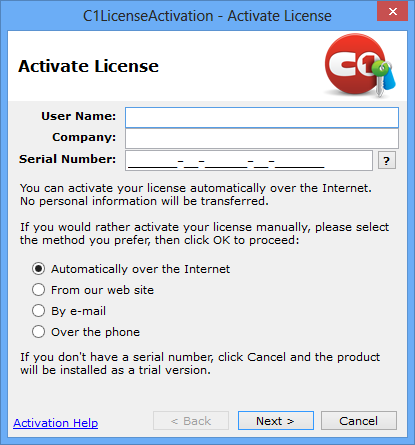 After installation, a license dialog box will open to guide you through the process of entering a product key license to activate the service. If you don't have a product key yet, you can skip this dialog box, and continue with a 30 day trial for product evaluation purposes. Once the steps have been completed, the service will be ready to use. The default address is http://localhost/excelio/, and you can find it in the IIS manage console and configure it manually if it is necessary. 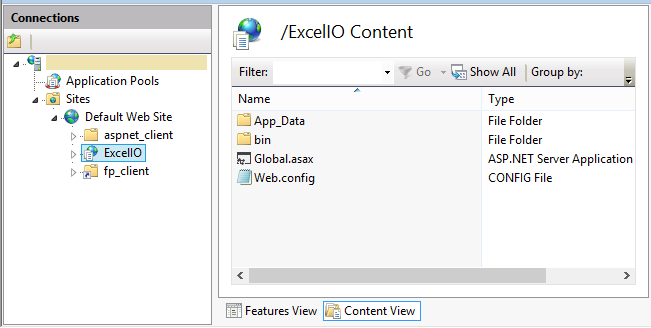 And then you can start to use the ExcelIO service for Excel file import/export for SpreadJS. Generally, you can create an html page and add SpreadJS and an import/export button on the page. Next, you may use Ajax to upload the Excel file to the service, and present the results in the JSON data format within SpreadJS. After you have had some UI operation and data entry in SpreadJS, you may post the JSON data back to the server, and the ExcelIO service will generate an Excel file and download to the client. 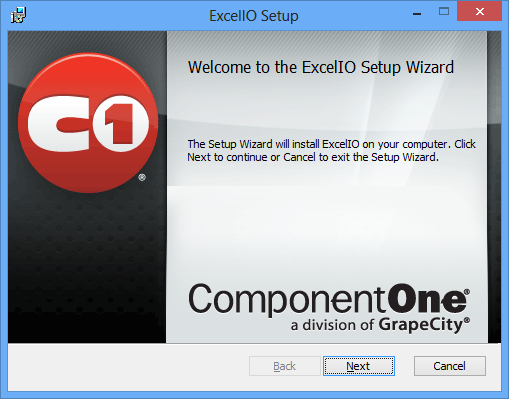 We also provide some options for consuming ExcelIO service to determine how or what data will be import/export Excel file. Here is an online sample of ExcelIO service, so you can try it in action. For more information about SpreadJS, please visit our web site.